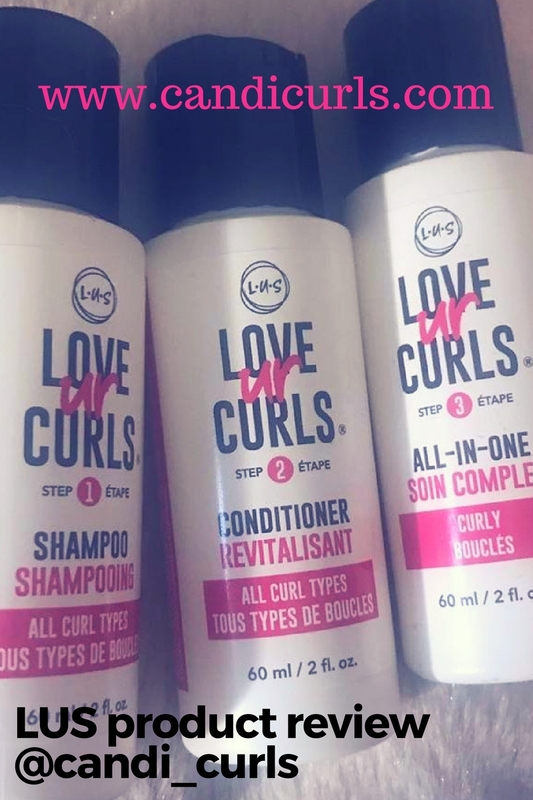 Curl Keeper Original is a water based formula designed to give you total control over frizzy hair. It leaves your hair defined, moisturised and hydrated. The product reactivates when you wet your hair meaning that you do not need to apply it everyday, giving you day 2 day 4 even day 6 curls! 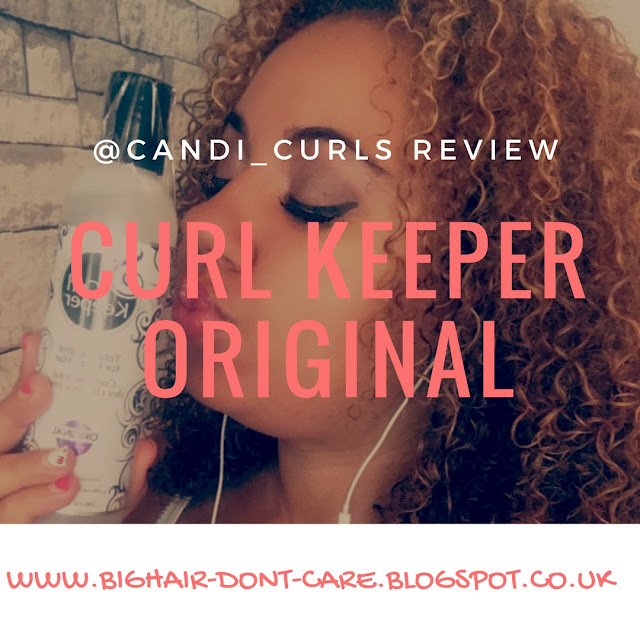 After wetting my hair either with a fine mist/flarisol bottle, or soaking it with a water bottle mixed with water, conditioner and oils, i section my hair into two and apply a small amount of Curl Keeper onto my hair using the praying hands method. I only do this every other day, as like the bottle says, it reactivates with water. I first came across Curl Keeper, as a free sample in my first order from naturalistic products. The company love to give free samples of stuff when you do an order, and it is a fantastic way of getting to try new products. As soon as this stuff touched my curls, a bond was formed! My curls looked freshly washed, even though they were dried! As it is a water based products, it is runny in texture, but not too much. Being this texture also means that a little goes a very, very, very long way! One little sample sachet lasted me a week, and i have alot of hair! It smells fresh, the way a shampoo or conditioner does, and this smells stays in your hair all day. Even on day 4 curls, day 7 curls (yup, i got that far with this), my curls were still looking and smelling freshly washed all day! Because i liked this product, but wanted to test it again, i purchased a mini bottle on line. This small bottle lasted me 2 whole weeks! It reactivates with water, which means that on the next days you do not need to add anymore product to your hair. On days 3, 5 and 7 i have found that i can literally just use a fine mist spray bottle, or water on my hands just to wet the more frizz prone areas, like that on the top back section of my hair. Want your curls to look how they do when your fresh out the shower? This product is for you. It doesn't dry hard with a crispy layer, but gives hold to your curls in the most natural looking of ways. Since i started using Curl Keeper, i have noticed a huge change in my hair, from the amount of shrinkage to the length of time that my curls stay in place. It is only on weeks when i have been applying this product, that my curls have lasted the whole week. I have been tempted to test just how long i can get out of them, but i always wash on day 7 as it is a routine. Perhaps one day I'll test this out for you. I am yet to find a single thing wrong with product. It is defiantly my favourite at the moment, and i could not wait to get myself a full sized bottle!